Leandro “Rylee” Area is a native New Orleanian. 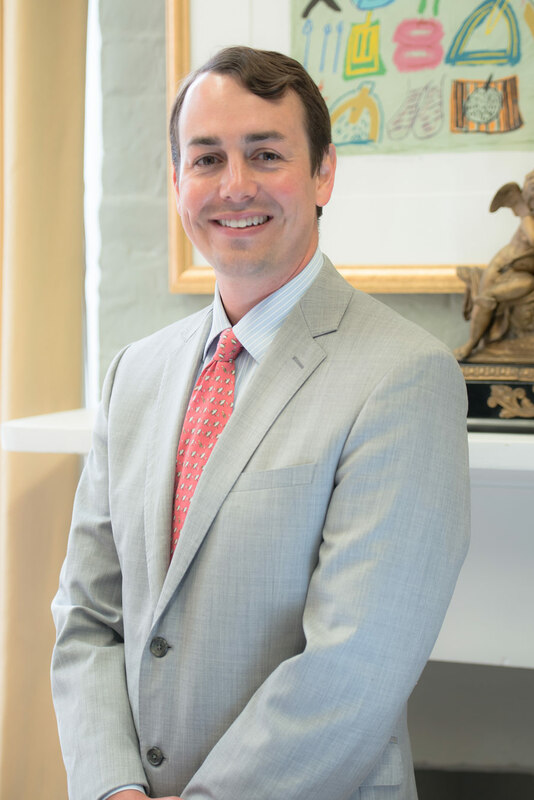 He attended Benjamin Franklin High School, obtained his Bachelor of Science in finance from Louisiana State University in 2008, and a Juris Doctor and Graduate Diploma in Comparative Law from Paul M. Hebert Law Center, Louisiana State University in 2012. Rylee’s practice includes wills, trusts and estates, legal professional liability, civil rights, employment discrimination, construction, business law and litigation.